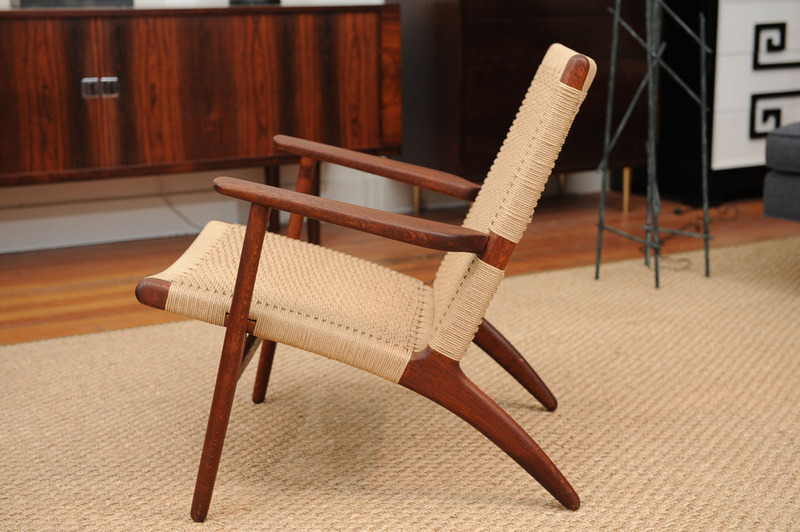 I find myself attracted to the graceful lines, beautiful woods and manly upholstery of a number of danish furniture pieces of late. 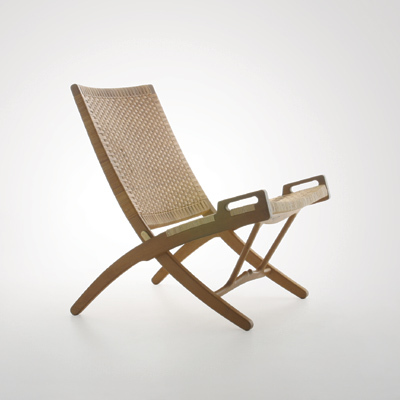 These pieces especially by Hans Wegner are on my mental radar (below). 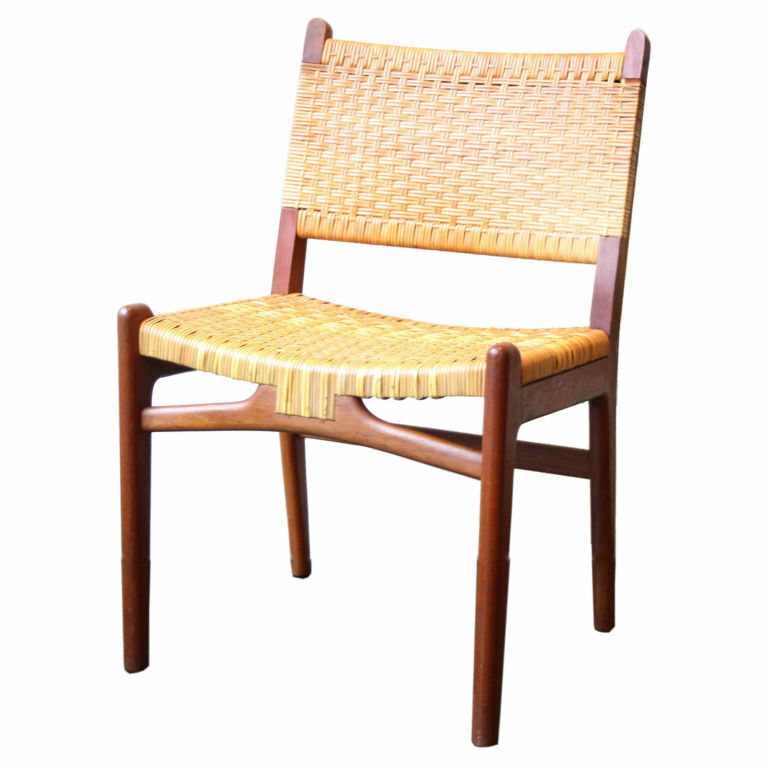 I love the danish cord on the lounge chair, don’t you? I’ve been itching to try this seating material on something of my own. 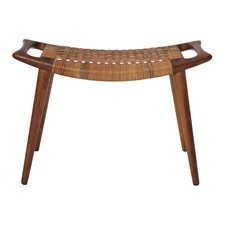 Aside | This entry was posted in Hans Wegner. Bookmark the permalink.